The German streaming service is cutting 40 percent of staff, according to reports, after Spotify shelved a possible purchase last year. With most of the returns from the industry’s digital renaissance going to labels, streamers have yet to prove they have an independent future. 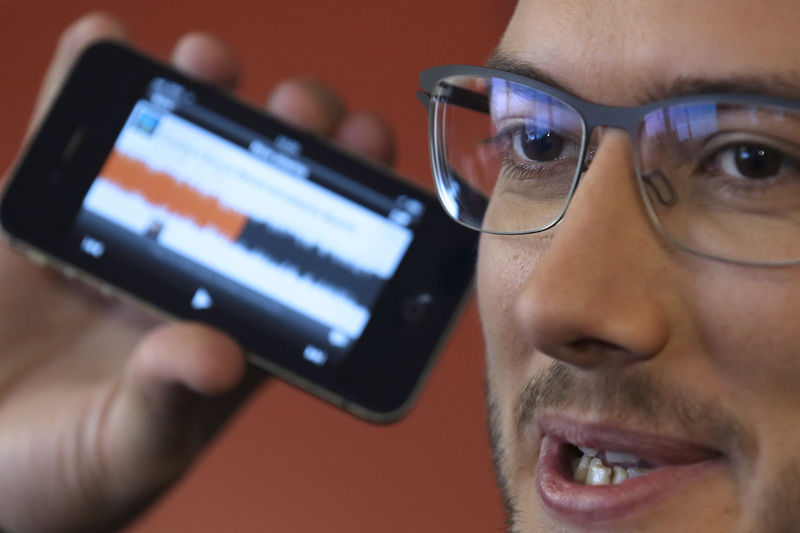 German music streaming service SoundCloud said on July 6 that it would cut 173 jobs and consolidate its team into two offices in Berlin and New York. That represented a 40 percent staff cut, according to Bloomberg. “By reducing our costs and continuing our revenue growth, we’re on our path to profitability and in control of SoundCloud’s independent future,” said founder and Chief Executive Alex Ljung in a blog post on the company’s website. The Financial Times reported in December 2016 that streaming service Spotify had abandoned an approach for SoundCloud because it did not want to slow its path towards a flotation with the costs and licensing agreements needed to buy its German peer. SoundCloud raised $100 million in June 2016 from investors including Twitter and was last valued at around $700 million, the FT said.